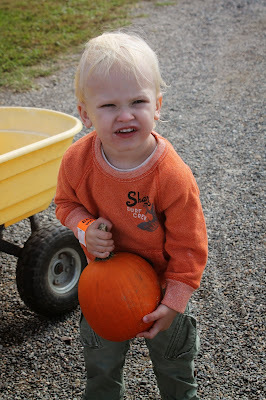 Shayla Who? 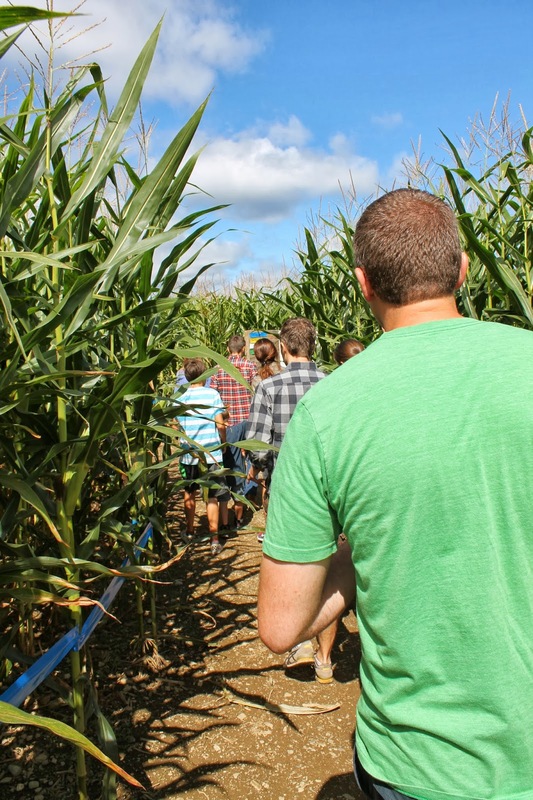 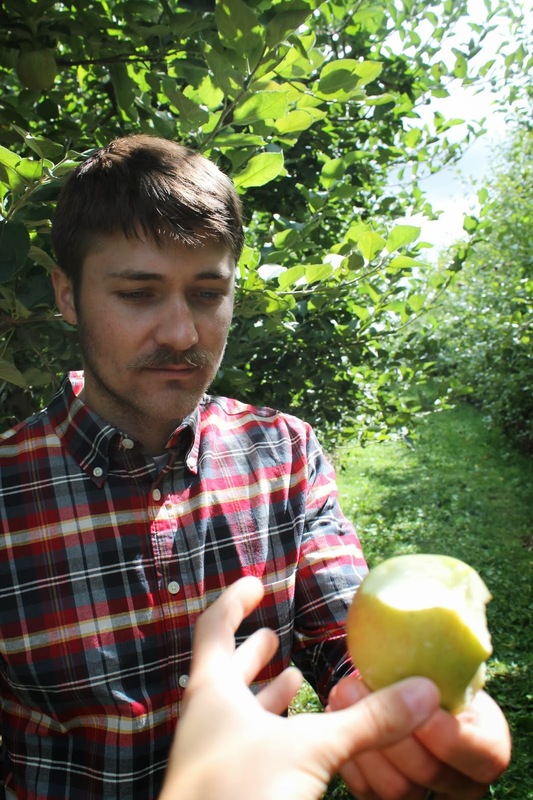 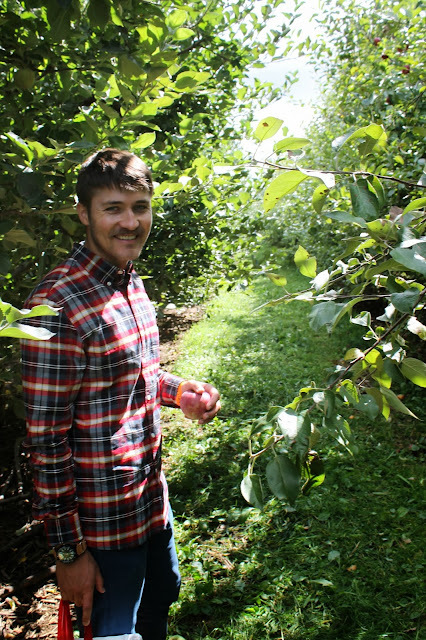 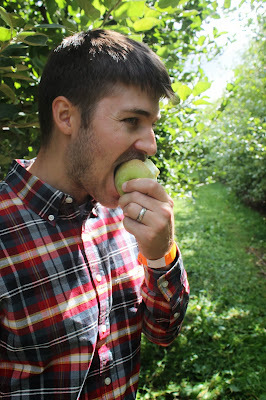 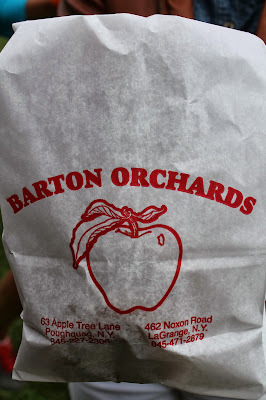 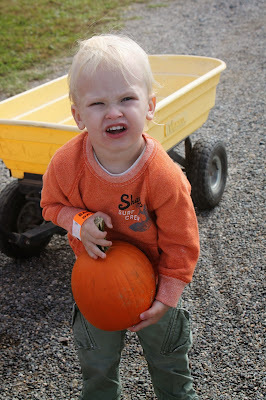 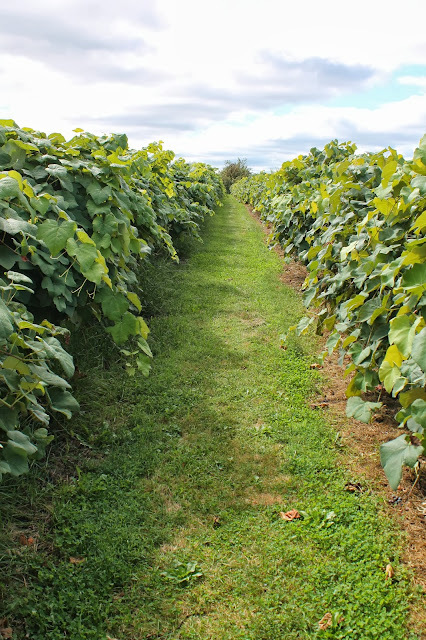 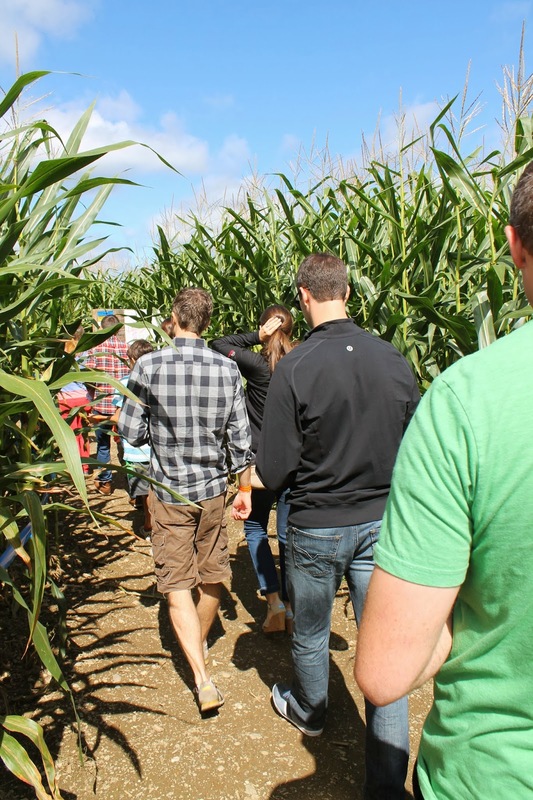 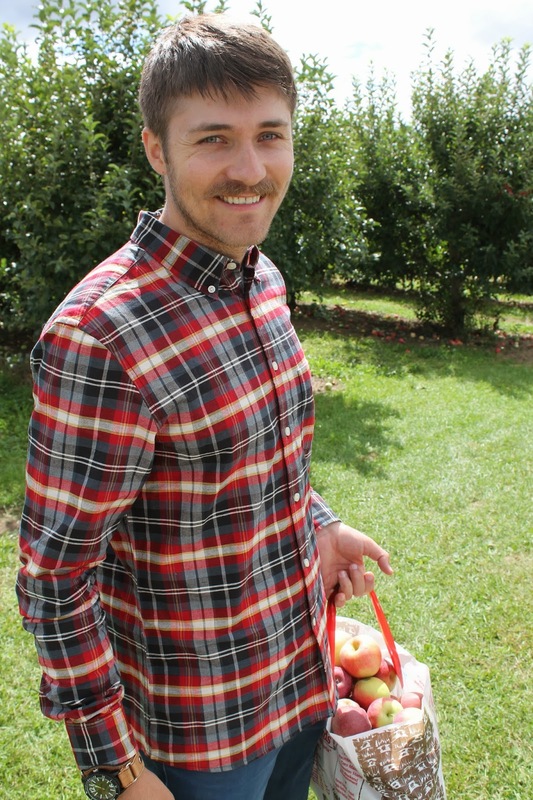 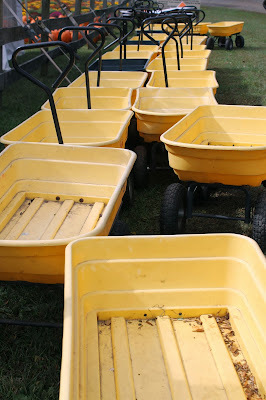 : a trip to barton orchards. 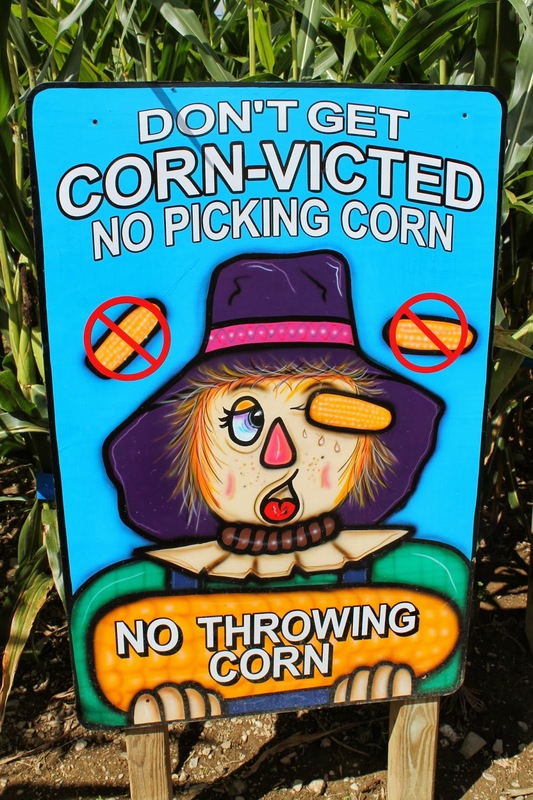 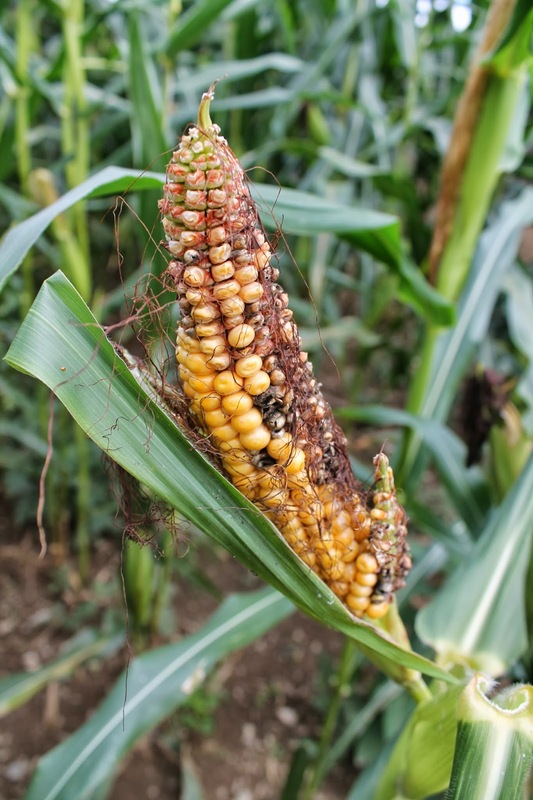 "don't get CORN-victed," oh barton orchards, how you slay me! 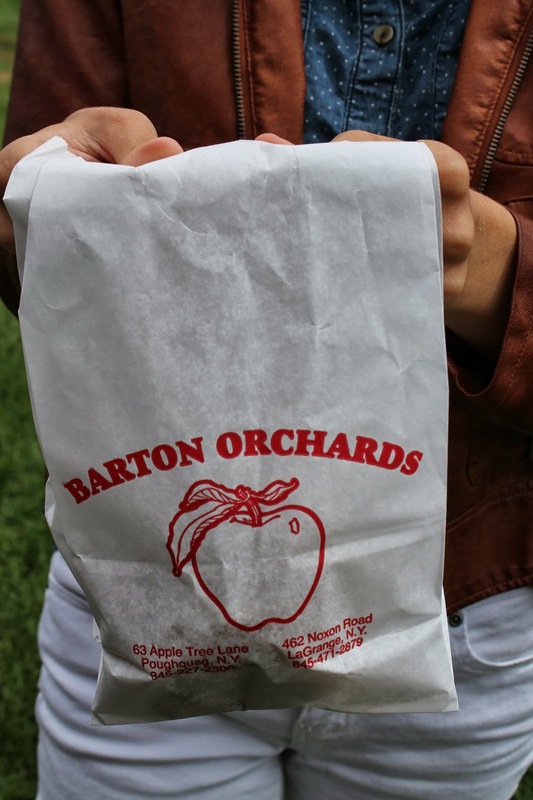 a bag full of apple cider donuts, please & thank you very much. 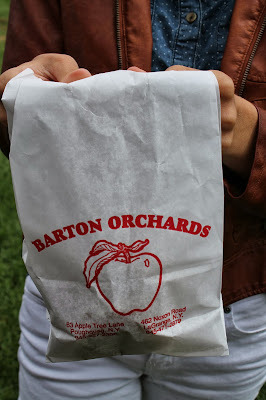 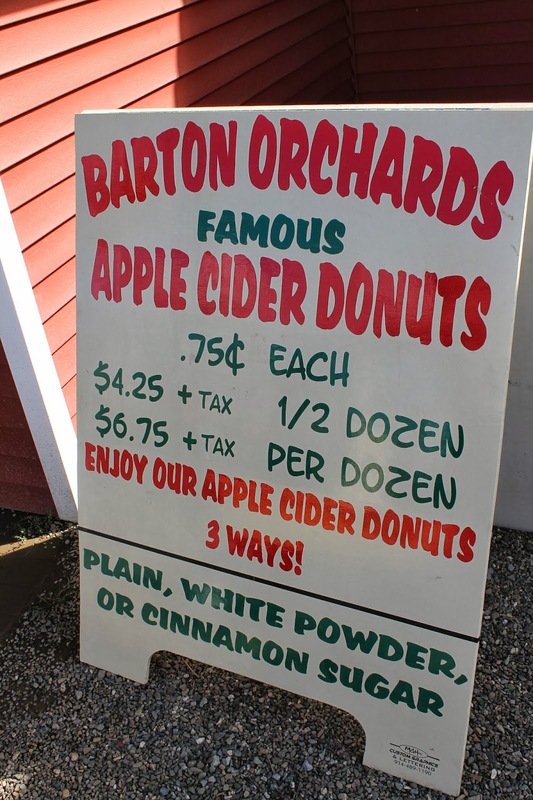 barton orchards! 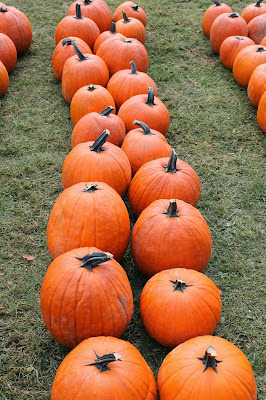 the perfect way to welcome fall.